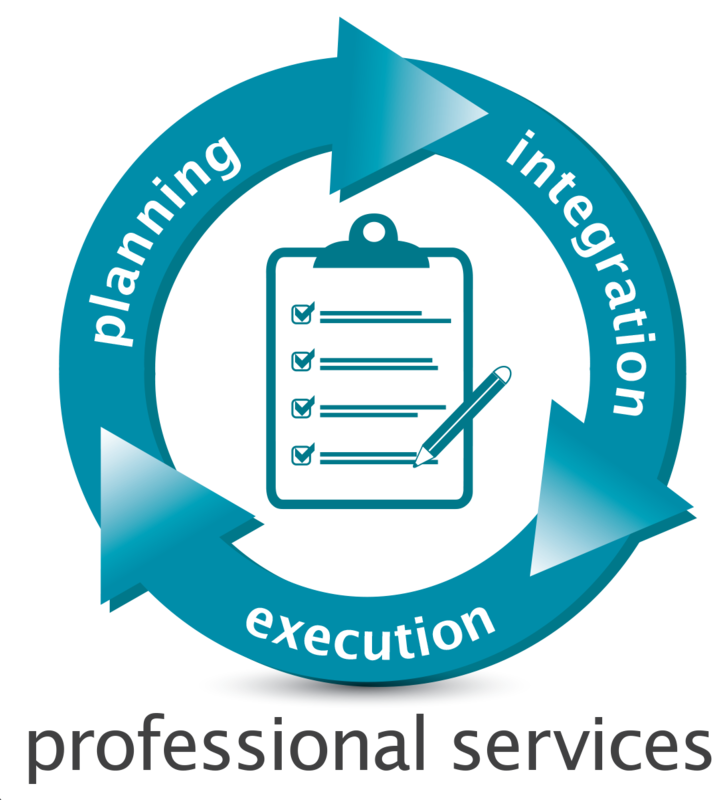 ITC System’s Professional Services is a targeted and well structured Solution Implementation procedure, aimed at ensuring that your business gets what it needs in a timely, cost-efficient manner. ITC Systems provides the highest level of end-to-end service and support for all our solutions as part of Professional Services. From helping you with system implementation, ongoing service and training, to getting cards into the hands of your users quickly and efficiently, our professional technicians and customer support associates will become a part of your campus card management team.